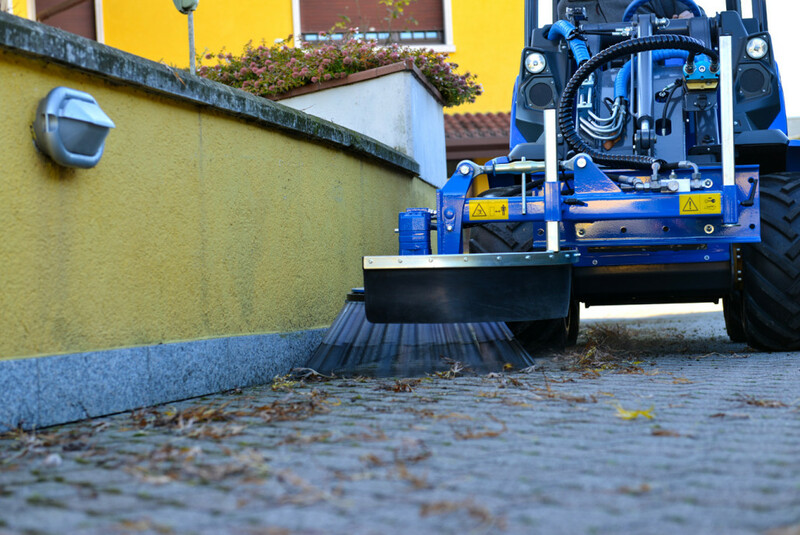 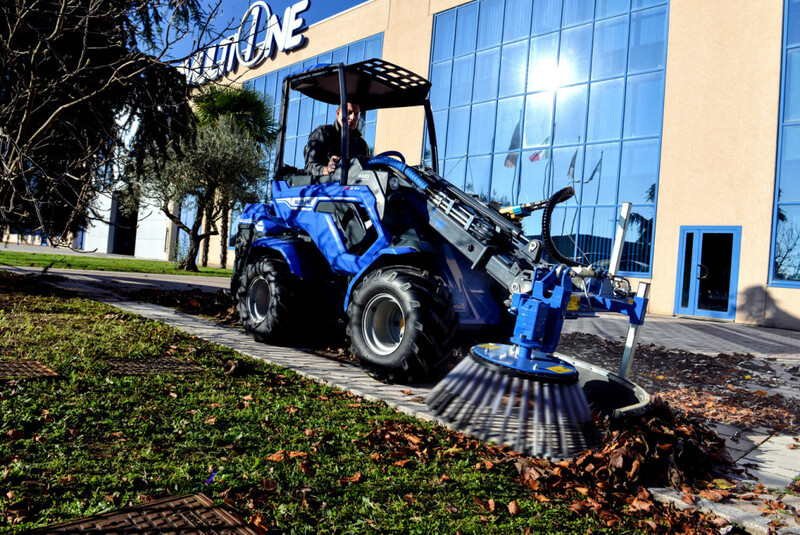 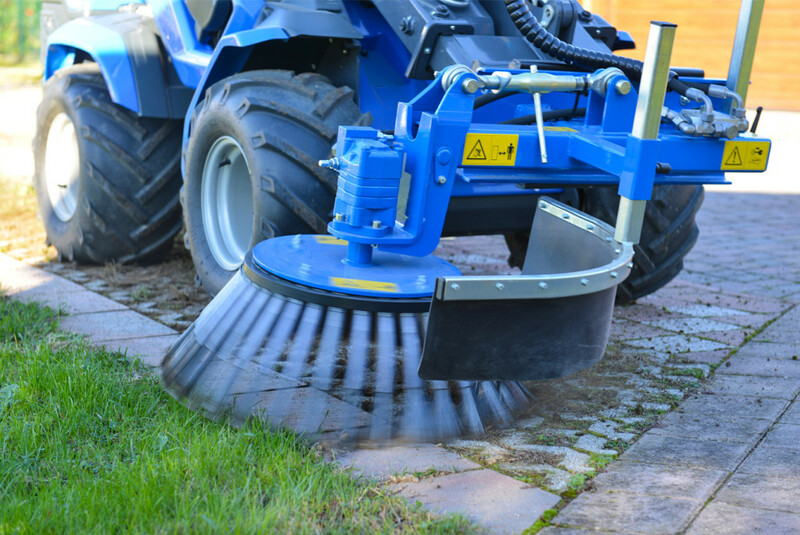 A hydrostatic drive motor, adjustable tilt, and aspecially designed brush are combined to create an effective system to remove weed and plant growth for pavement joints. 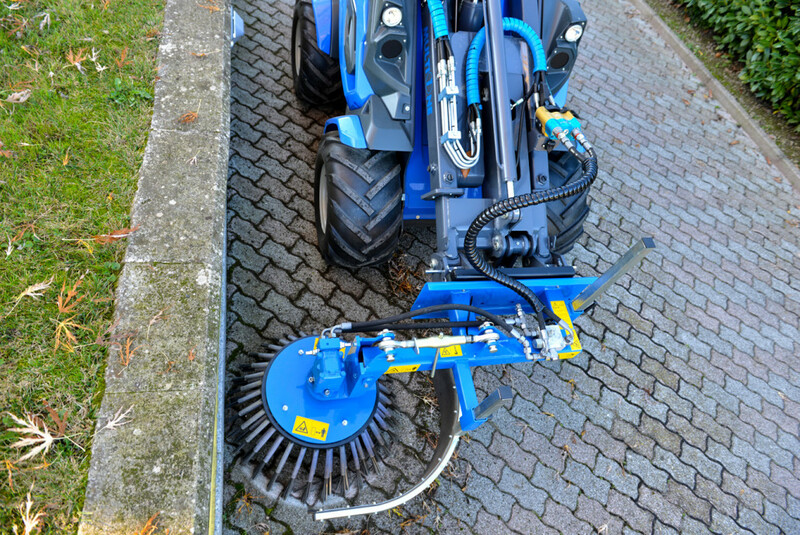 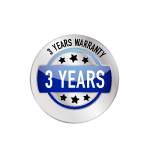 The brush angle adjustment allows easy cleaning along walkway edges or along and in wall areas. 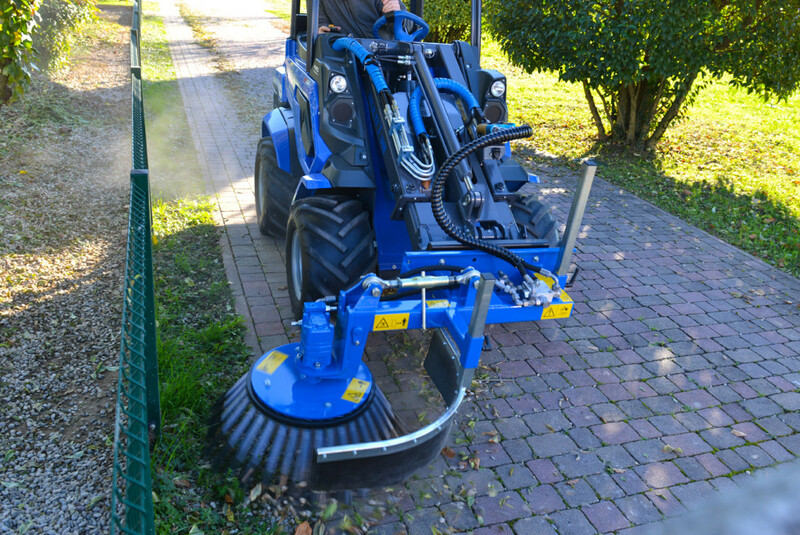 The weed brush is an effective tool for cleaning walkways, bike paths, car parks, school yards, general sweeping and even frozen ice and snow, making this a very flexible addition to your maintenance fleet.